Winpins are promotional codes which can be used to avail discounts on tickets. They can be used for any movies, events, concerts and sports events that are listed on our website. 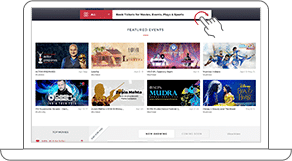 Go to BookMyShow website, choose the show of your choice and continue booking. After reviewing your booking summary, click on ‘Unlock Offers and Apply Promocodes’ on the payment page. Enter your WINPIN code in the given box and ‘APPLY’. > Winpin Voucher(s) can be redeemed ONLY on BookMyShow website/mobile App and cannot be redeemed directly at the cinema/venue box office. 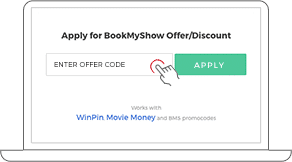 > Winpin Voucher(s) can be redeemed on the purchase of tickets for Movies/Plays/Concert/Sport available on BookMyShow website. > Voucher(s) valid PAN India across all Cinemas/Partners associated with BookMyShow. > Winpin Voucher(s) can be used Only once within the validity period. > If lost/misused, Winpin Voucher(s) cannot be replaced/refunded and cannot be revalued. Void if resold, cannot be exchanged for point(s) or cash & cannot be re-validated. > Voucher will only be adjusted against the ticket cost. 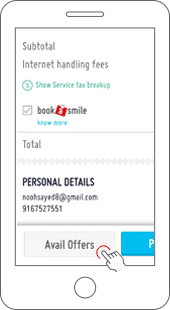 BookMyShow convenience fees (if any) and/or any additional amount transaction to be borne by the voucher user. Winpin is a 16-digit promotional e-code which can be used to get tickets at a discounted rate. Please note: A Winpin can only be used once to gain the discount available for the voucher. Where can I use the Winpin discounts? 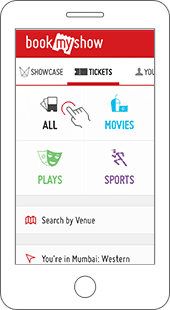 You can easily redeem the vouchers on the BookMyShow website and on mobile application. Why it has a 16-digit code? As an added security measure, Winpin is issued in the form of a 16-digit unique code number. Please note that in order to use your code to purchase tickets online, you will need to enter the Winpin code while booking the tickets. 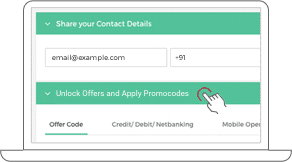 Loss of this code number would render the discount invalid. > Log on to in.bookmyshow.com. > Select Location, Event, Venue, Show Date & Time and Seats of your preference as the logic flows. 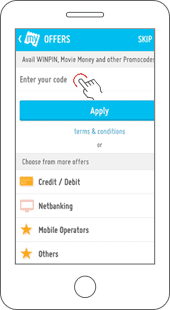 > On the payment page, go to "Avail Offers & Discounts" & enter the Winpin voucher code in the text box that appears in the "Offer Code" tab & click on "Check" button to avail the offer. Note : At the end of the successful transaction, Booking ID gets generated which needs to be exchanged at the Cinema/Venue Box Office for actual tickets. We request you to kindly connect with the concerned source who has issued the Winpin to you since they would be able to help you better with the validity of the Winpin. Alternatively, you can contact us on 022 6144 5050, 022 3989 5050, chat with us or write to us at [email protected] and our customer care team would be happy to assist you. Winpins are only for 1 time use (single transaction) and the balance cannot be carried forward. Only a single Winpin can be used in one transaction.